Kari Haas exudes a passion for real estate that carries through to every client. Her dedication to selling your home for a price that is acceptable to you or, helping buyers find the right home, is demonstrated in the superior service and results she continually delivers. Though originally from Vancouver, BC, Kari has lived in Seattle and the Eastside for over 33 years. She grew up on Mercer Island as well as in Bellevue and Kirkland, and currently lives in Bellevue with the youngest of her three children. 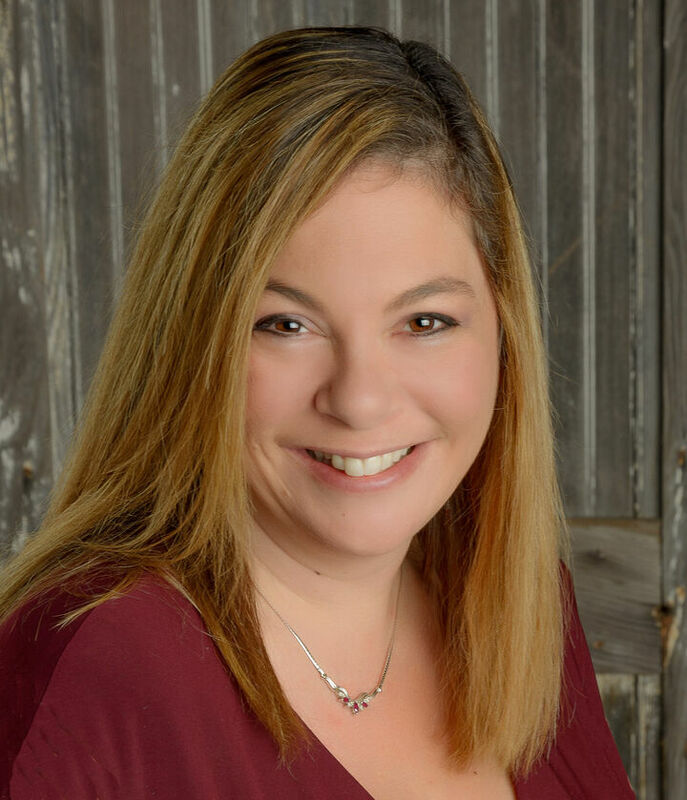 Having helped many clients as well as having bought and sold personal and investment properties over the years, Kari understands the emotional and financial implications involved in a real estate transaction. More importantly, she is there to provide support, guidance, knowledge and education that make a tremendous difference to your success. Personalized, hands-on service is truly Kari’s forte. She has a genuine desire to help you achieve your real estate goals while negotiating smartly to protect your best interests. To Kari, every individual is unique, as is every transaction. As such, she approaches each client and deal with an open mind, and addresses every challenge with a fresh eye and energy. Kari also brings a history of creative thinking and marketing expertise to her work. As the founder of Graphx, a graphic design and marketing company she sold in the 90’s she utilizes innovative marketing strategies, and has a unique ability to optimize a home’s potential through aesthetic and spatial enhancements that have helped increase the value of clients’ properties on many occasions.